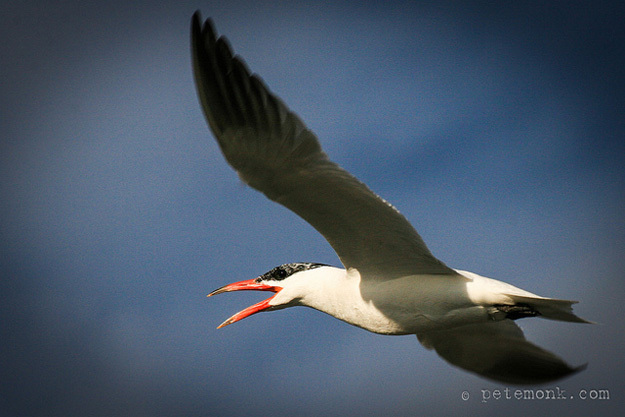 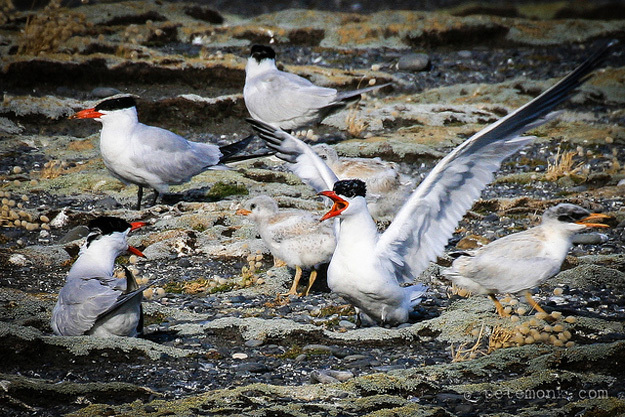 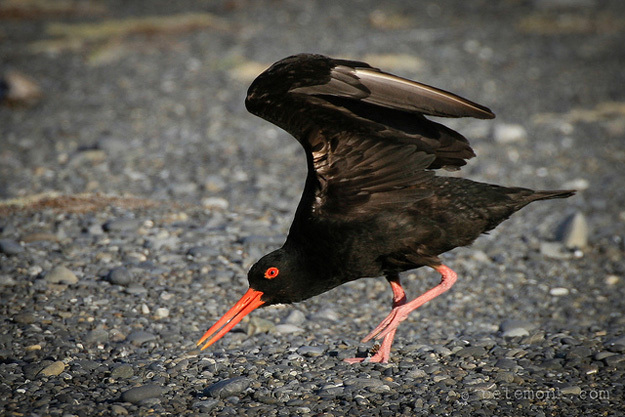 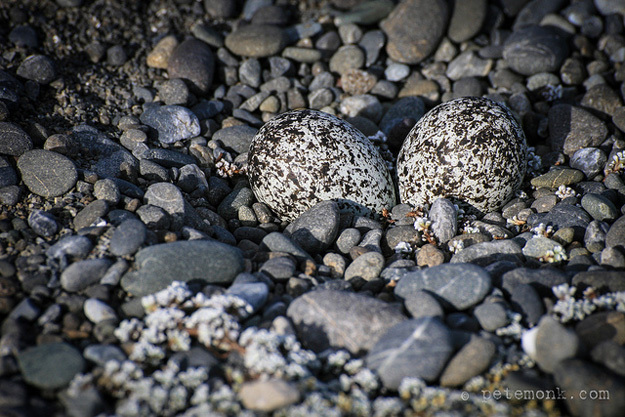 COME BIRD WATCHING WITH TE RAKAU IN THE MOST PRISTINE BIRDING ENVIRONMENT IN NEW ZEALAND! 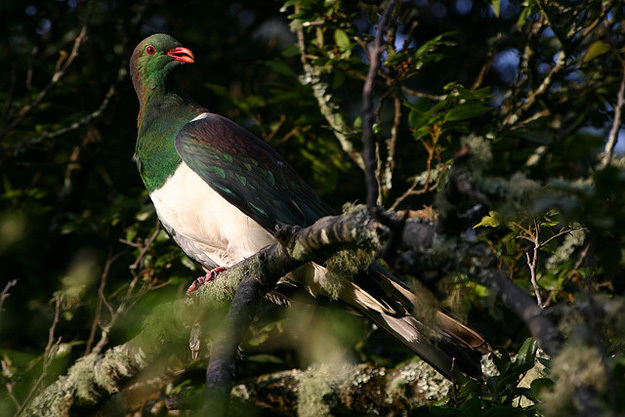 Te Rakau Birding Tours invites you to join us on a personal, customised birding experience in the beautiful Wairarapa area of New Zealand. 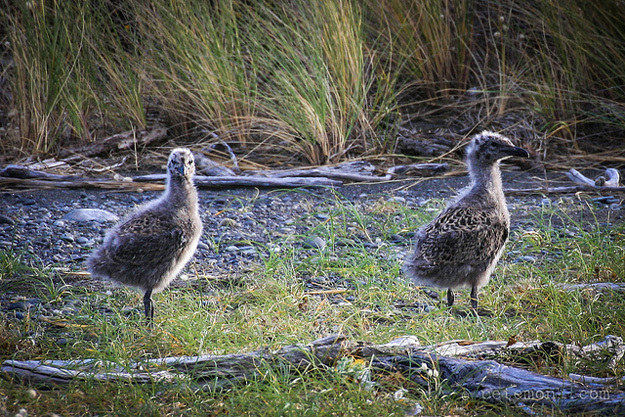 Native Birds in Our Garden Too! 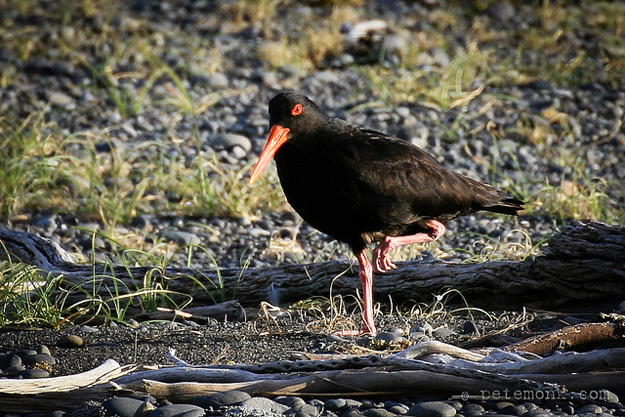 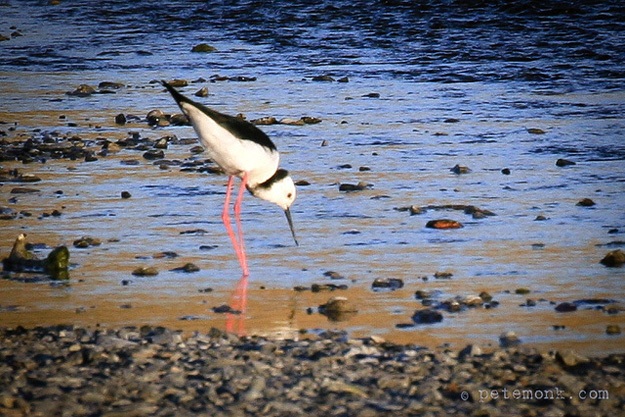 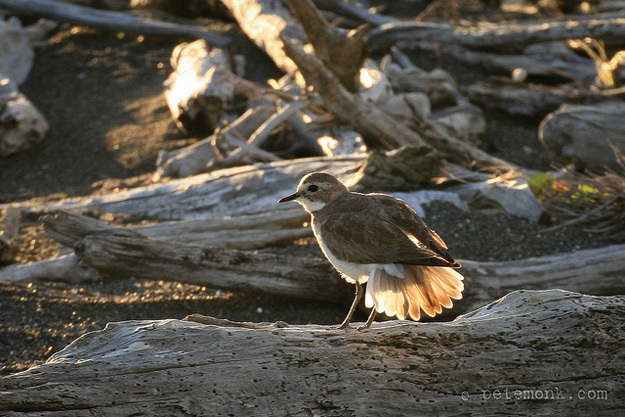 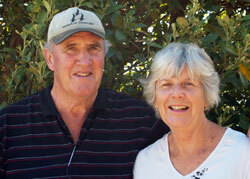 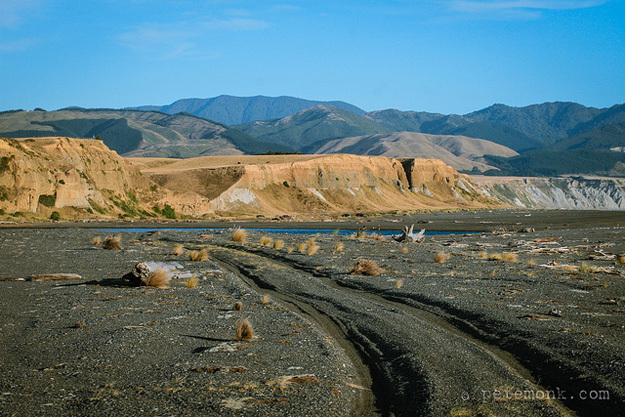 Te Rakau Birding is Wairarapa’s pre-eminent birding tour operator. 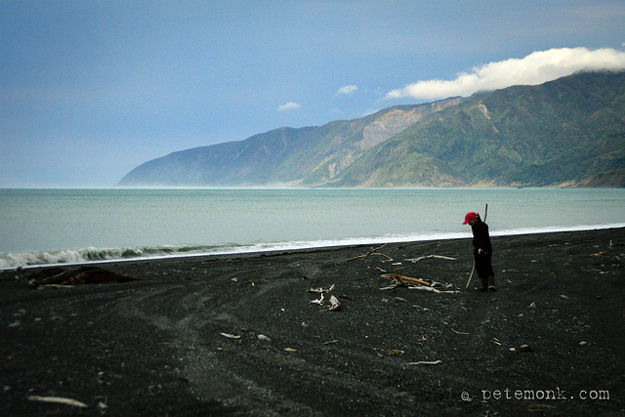 We have lived literally on the doorstep of the famous Ocean Beach and Onoke Spit since 1984 and as well as being very involved in the preservation of these areas we have planted and developed our 14 hectare property expressly to attract a wide range of native NZ and introduced or migratory species. 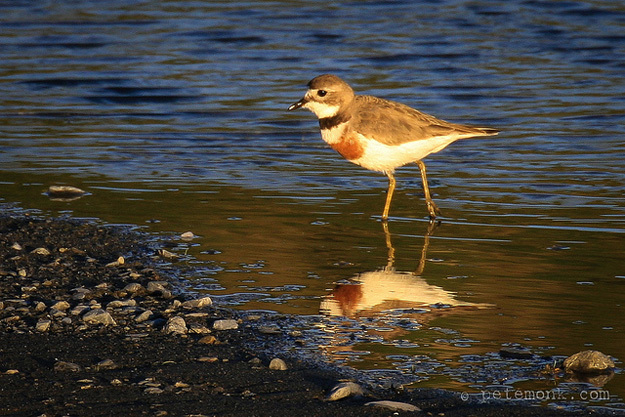 Click here for a list of the birds you can see at our three birding sites. 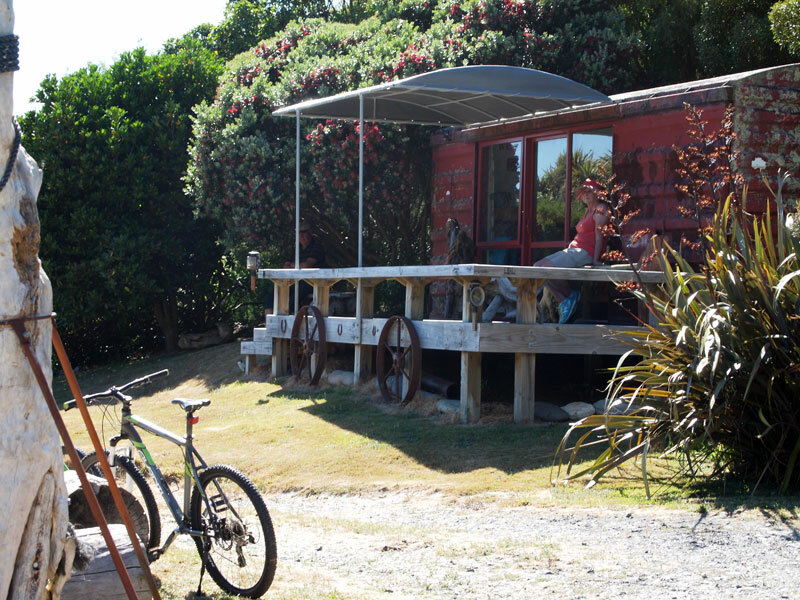 We have also operated our Te Rakau Cabins accommodation business to provide a rustic, inexpensive option for visiting birders and for the growing number of cyclists using the Wellington-Wairarapa Cycle Trail. 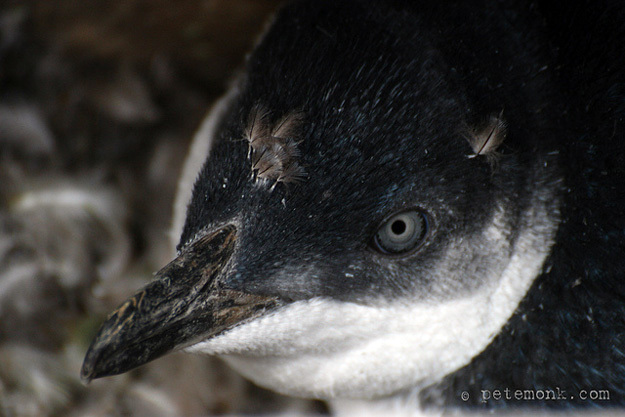 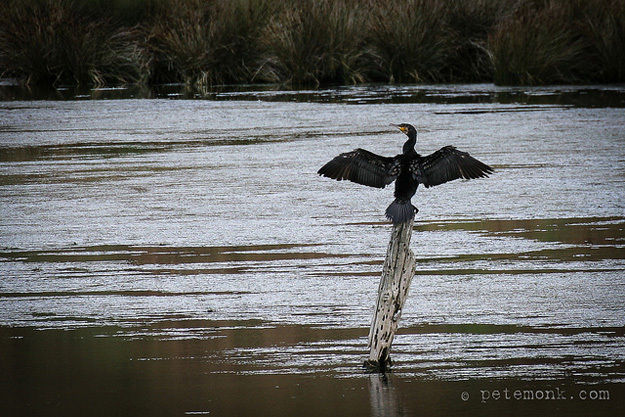 Learn about our Wairarapa Birding Tours here or check out the cabin accommodation here.